GARTH TANDER will join a host of Factory Audi drivers as part of a two-car JAMEC-PEM racing squad, fielded by Audi Customer Sport Racing Australia, at the Liqui-Moly Bathurst 12 Hour this February. The second JAMEC-PEM car will also be filled with factory Audi talent, former Formula One driver Markus Winkelhock to make his Bathurst return alongside former DTM (German Touring Car) ace Frank Stippler and 25-year-old Dutch young gun Robert Frijns. With the existing JAMEC-PEM Racing Audi R8s sold to new owners, a pair of new Audi’s are currently en-route to Australia to be prepared for the February 3-5 event. 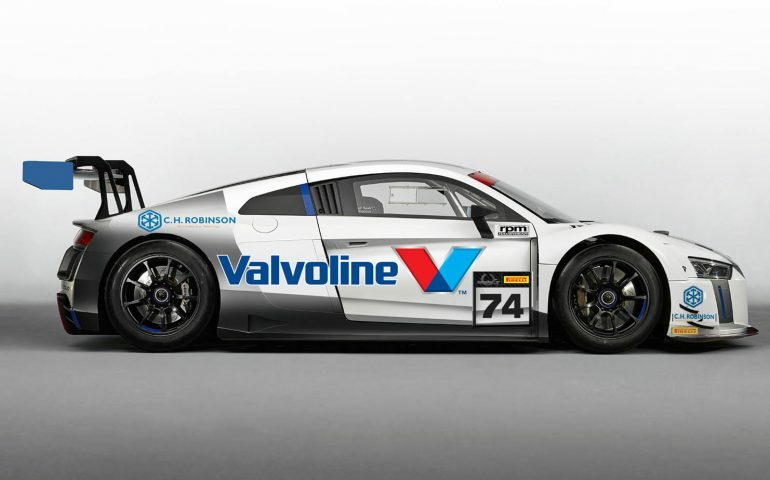 Audi Sport Customer Racing Australia, run by Melbourne Performance Centre, will run a fleet of Audi’s popular R8 LMS model in this year’s Liqui-Moly Bathurst 12 Hour.